Commercial buildings come in all different shapes and sizes. From churches to factories to shopping centers to hotels — all of these buildings need roofs that work well! 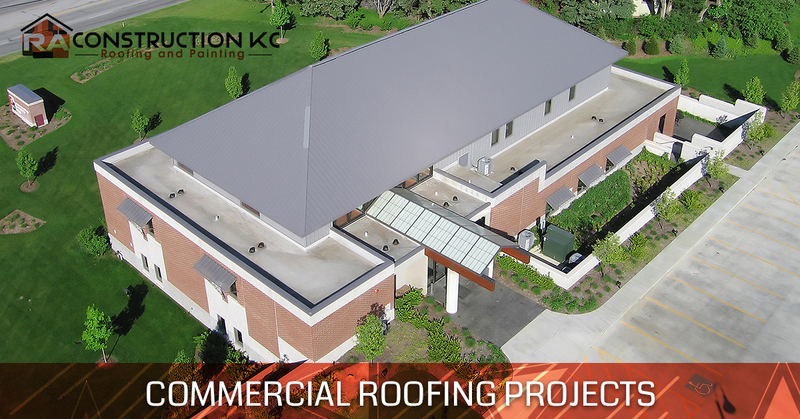 At RA Construction in Kansas City, we are proud to serve the area’s businesses by installing and maintaining dependable, excellent commercial roofing systems. If you want to see exactly what we can do, we have collected several examples of our work below. As you peruse the lists of action items below, you may or may not understand what you’re looking at. Either way, each item was carefully completed to ensure that the businesses depending on the roofs would be safe and dry for years to come. Commercials roofs are unique animals in that they can be made of many different kinds of materials. The science of the flat roof has come a long way, and many businesses benefit from it. However, maintenance is key! Maintenance prevents serious damage. Kansas City sees its share of high winds, nasty hail, and other intense weather conditions. Consistent maintenance makes it easy to spot and fix issues before they become expensive problems. Maintenance increases the lifespan of the roof. A badly-maintained roof will fail in a decade if it isn’t cared for. You don’t need that extra cost. Instead, invest in maintenance and enjoy the protection of your roof for many decades! Roof maintenance is building maintenance. Every other part of your building depends on the health of your roof. When you keep your roof in great shape, you keep everything else in great shape, too. We are here to help, so contact us for commercial roofing services in Kansas City today! Don’t let your commercial roof get away from you. 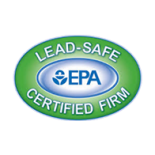 Contact our expert team today!